Several reports have already confirmed that Google is working on its latest version of Android, most likely to be called the Android Q. Th most notable and anticipated thing about the upcoming Android Q is a system-wide dark mode. 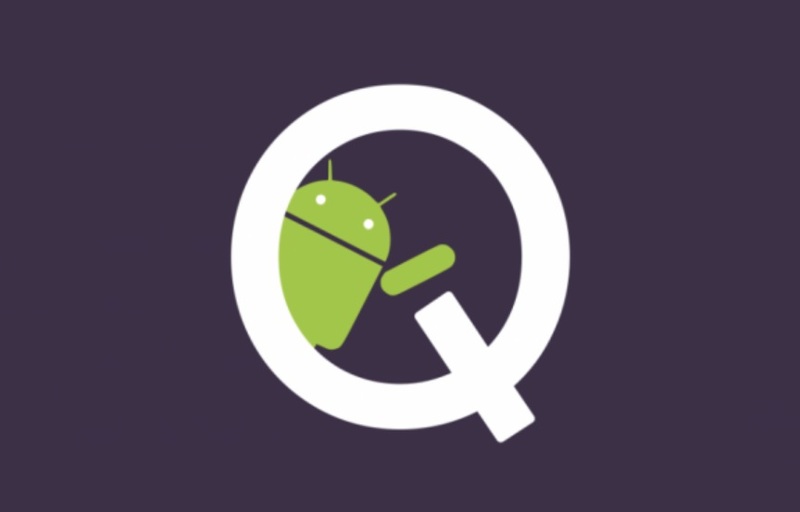 In a report with Android Police, a Googler in a post on the Chromium bug tracker thread revealed that dark mode is an approved Android Q feature. The developer also noted that the Android Q team will need to adopt a dark theme for their apps by May 2019. According to the comment made the Googler, Android Q could be released later this year in May 2019. He also advises the Chrome team add a toggle for implementing a system-wide dark mode under Settings> Display, so that it can be make sure that all UI elements should be able to adapt the system-wide dark theme. We are pretty sure that this year we will be seeing more and more devices coming with a dark mode. Recently Microsoft introduced a system-wide dark mode with its Windows 10 latest update. We have also seen several other OMEs implemented dark mode with their custom UI. OnePlus introduces dark mode for a few years now with its OxygenOS. Samsung will also be adopting the dark mode by introducing its latest OneUI based on Android 9 Pie. On Android, the dark mode is currently available to Android Messages, Google News, and YouTube for Android.